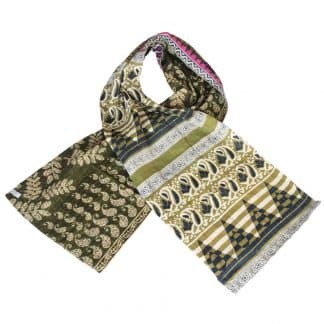 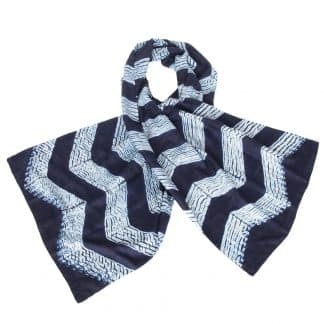 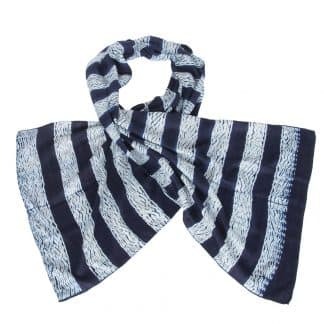 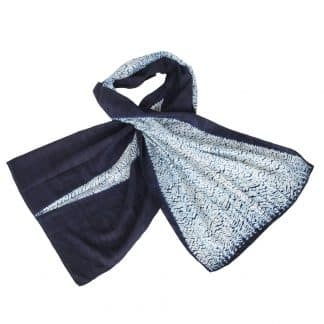 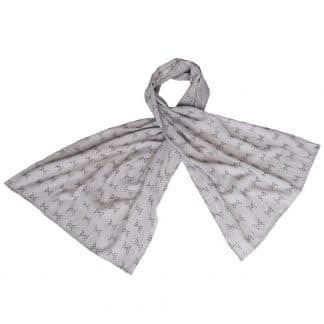 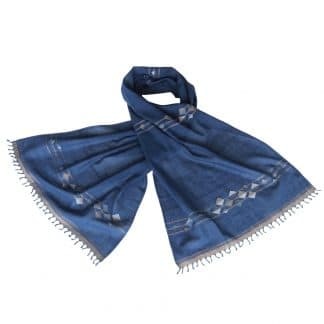 We have a suitable fair trade scarf for every outfit. 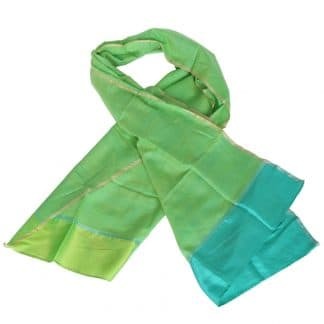 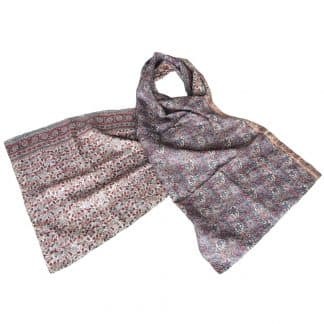 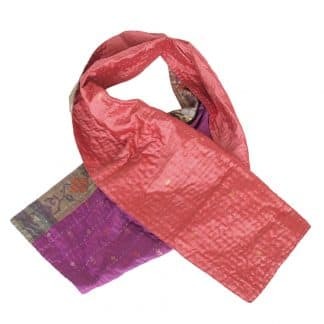 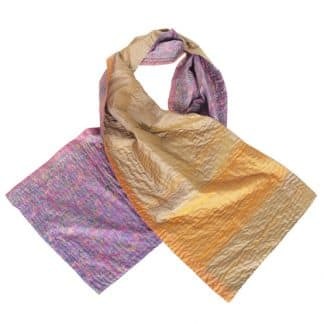 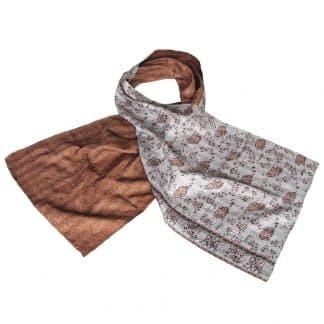 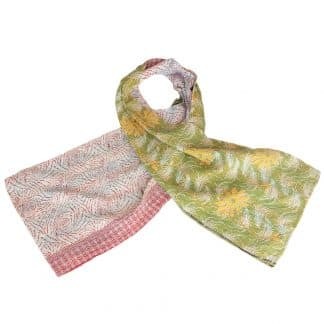 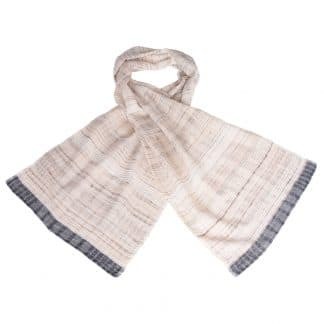 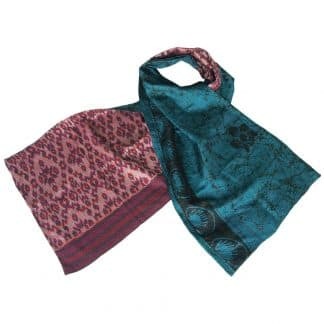 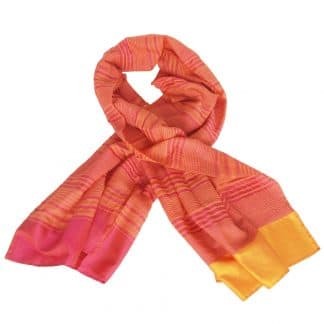 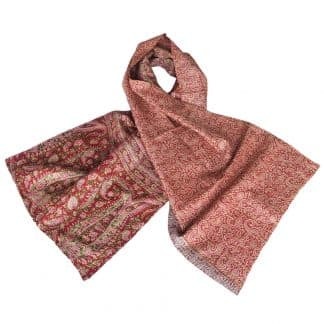 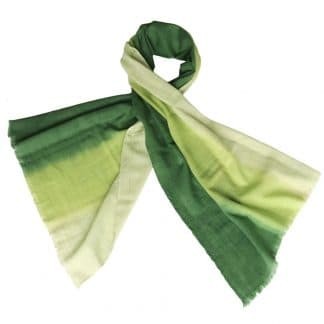 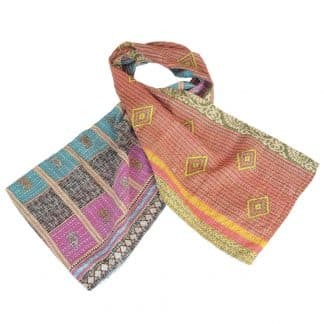 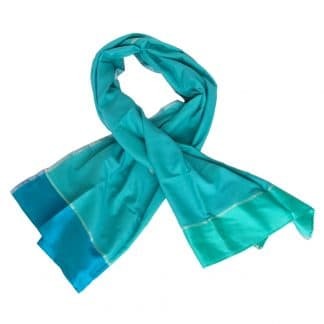 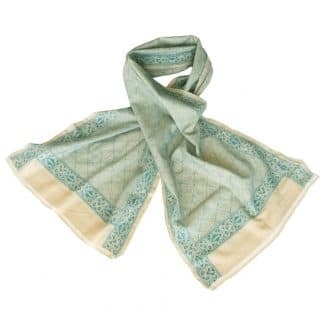 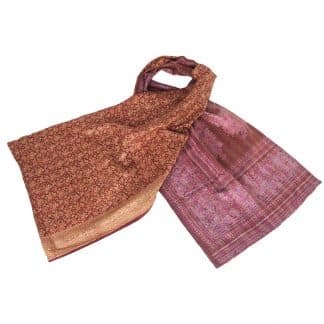 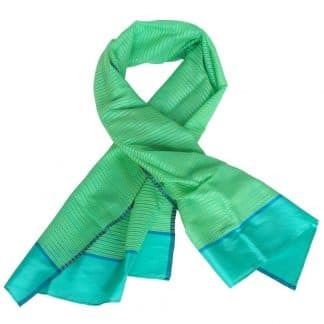 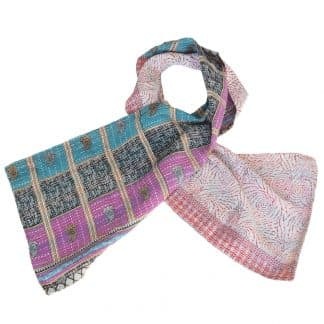 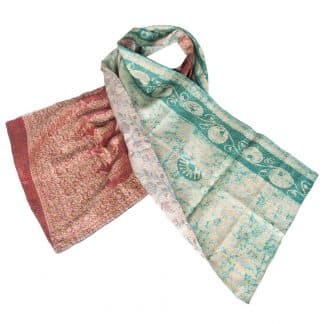 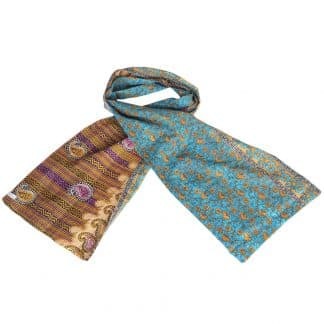 Scarves handmade from recycled sari’s, or made from handwoven fabrics embroidered with a kantha stitch. 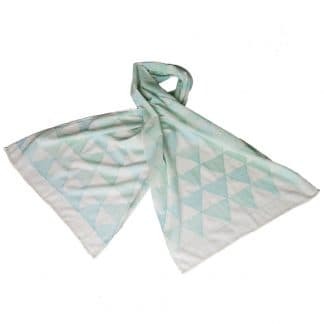 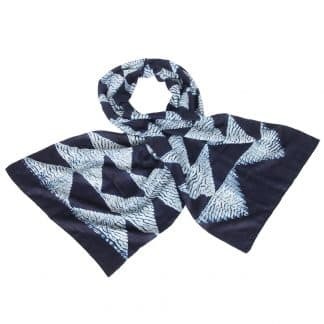 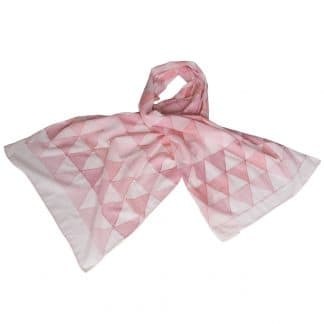 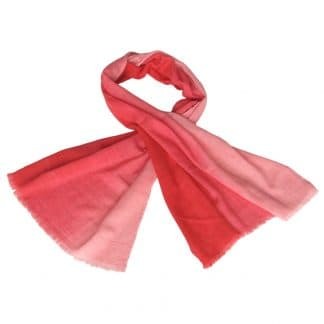 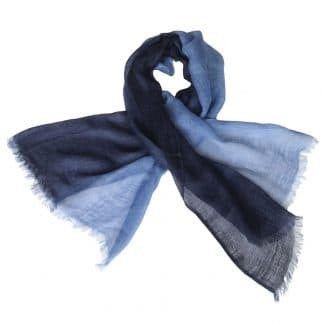 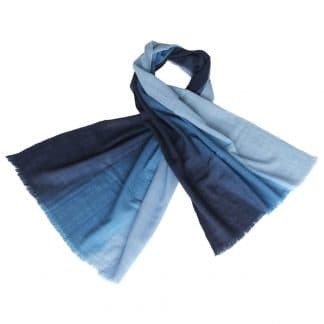 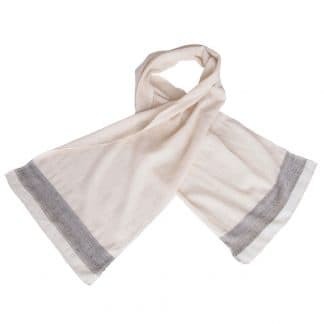 Ethical scarves made from the softest silk of cotton, they’ll add some colour to your day. 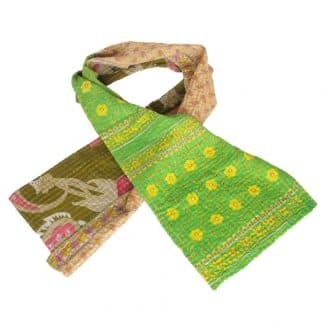 We think handicrafts are important, that’s why all our scarves are made by hand. 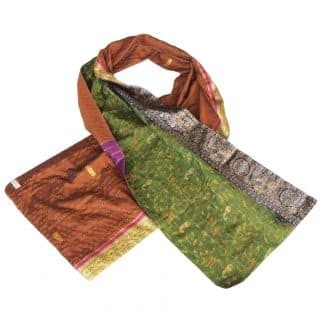 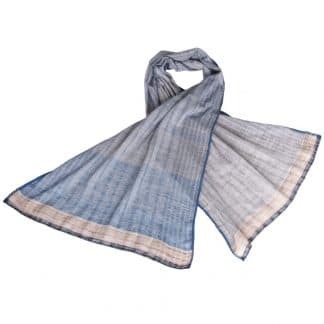 The fabrics are either handspun and handwoven, or they are made from recycled saris. 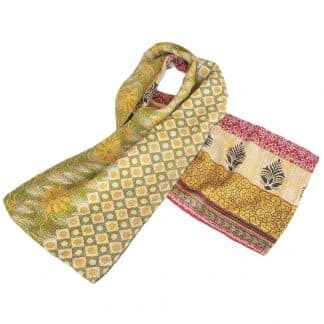 All kantha embroidery is done completely by hand. 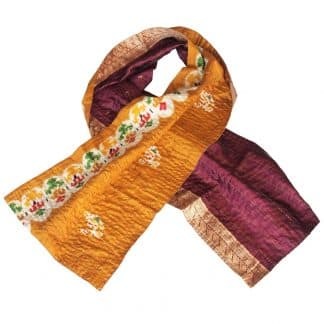 This preserves old traditions, passed from generation to generation. 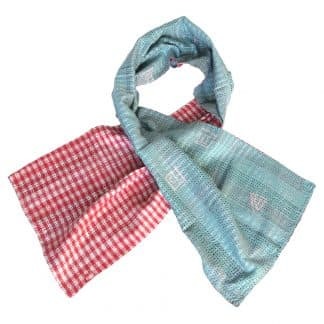 For the production of our products we cooperate with several organisations active in India and Bangladesh. 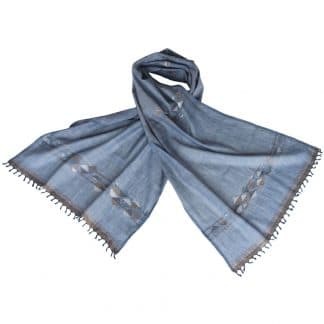 They all work based on the principles of fair trade. 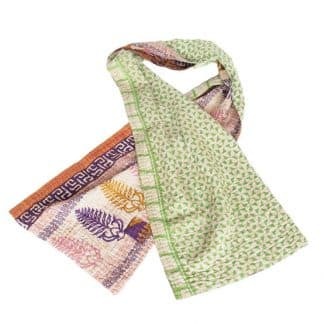 All our products are ethically made, our aim is to empower the women who make our accessories. 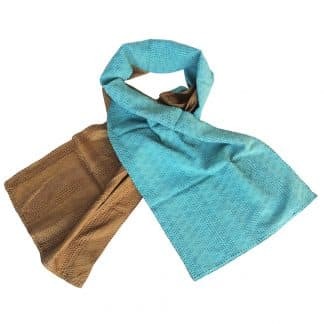 They can be proud of their craft and you can be proud of your scarf!